We are the leader in long term parking. 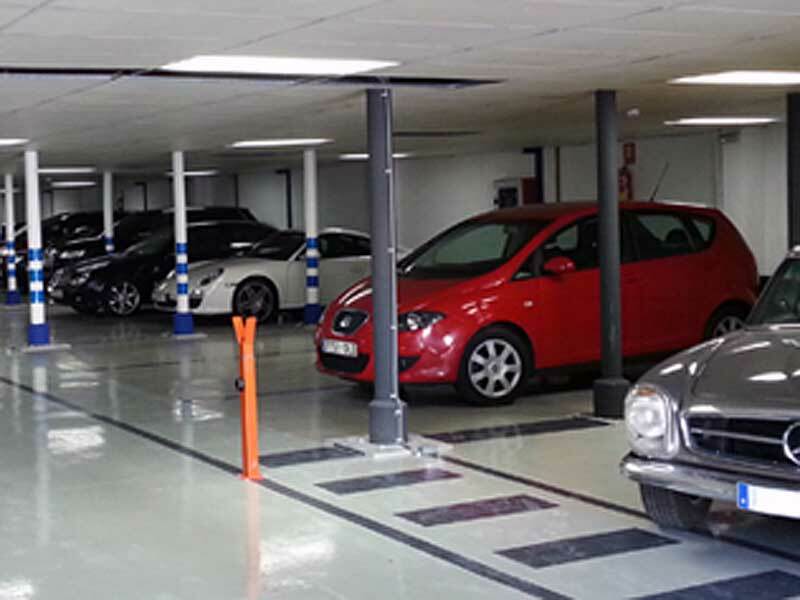 It is our goal to make sure that you get the most competitive airport parking prices whilst at the same time ensuring that you receive the best service possible. We are proud to announce that we are the cheapest car parking company at your chosen Airport.